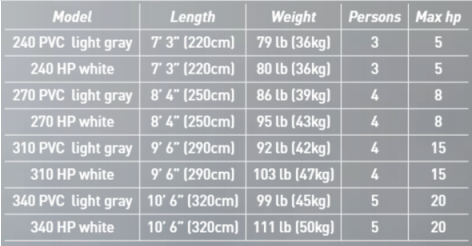 Mercury inflatable boats are able to perform with a low center of gravity. 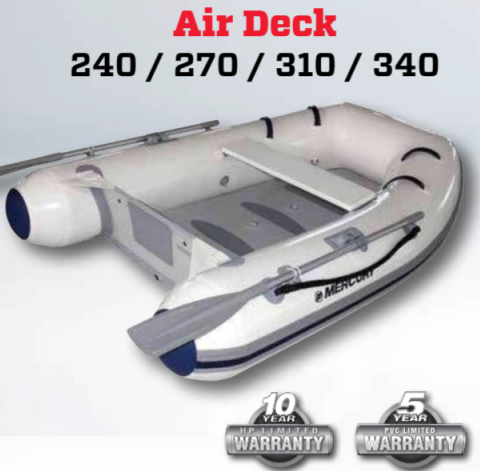 Thanks to the shock-absorbing tubes that produce a softer, smoother ride and create a more comfortable boat compared to other inflatables boats. Mercury’s Quick-Lift end technology reduces planing time and bow rise, and this provides ample buoyancy and lift at the transom to create a more stable ride. And if this awesome technology wasn’t enought, Mercury inflatable boats are lightweight, fuel-efficient and easy to maintain. Mercury Marine also offers three models of RIB (rigid inflatable boat) that is still portable but but also focus on performance. The Dynamic, Ocean Runner and Amanzi provide increased hull strength with the exceptional stability of an inflatable boat while maintaining the low overall weight. RIBs are not collapsible and require storage on chocks, davit systems, in the water or on a small trailer. 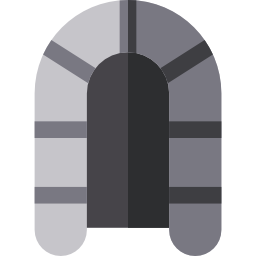 is dedicated to providing our customers with the best products available. That’s why we chose Mercury. As an authorized Mercury Dealer, we know that mercury is dedicated to manufacturing the finest marine products in the world. 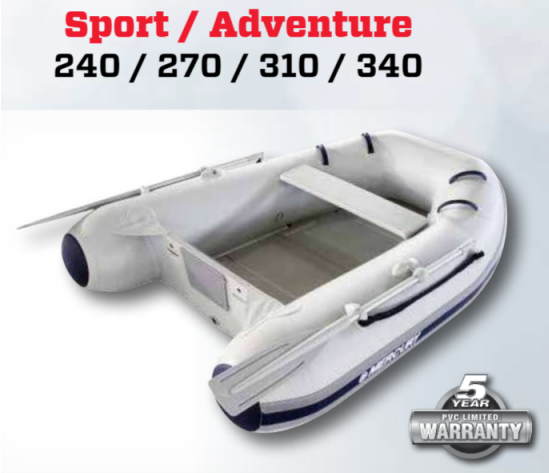 Mercury’s line of inflatable boats set’s the bar high. Mercury inflatable boats implement the best and highest quality manufacturing process in the marine industry. Their commitment to building a top-of-the-line boat has always been the core of their High-Performance Product Development (HPPD) philosophy. 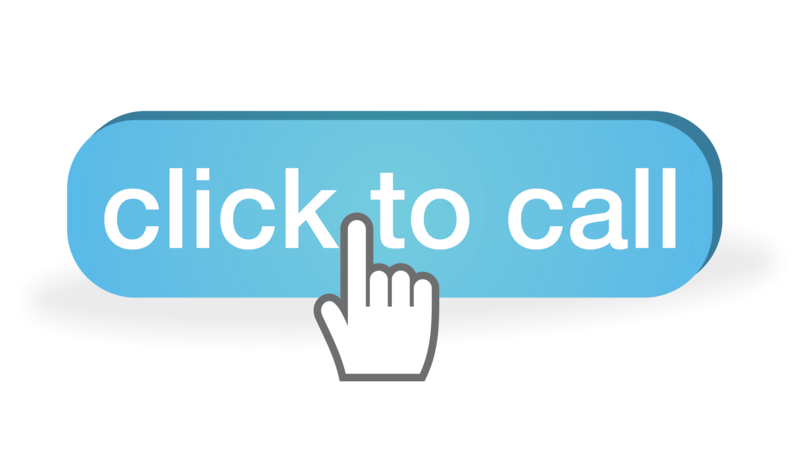 Click on this link to contact us or click on this brochure link above to see some of the models that we will be bringing in stock. 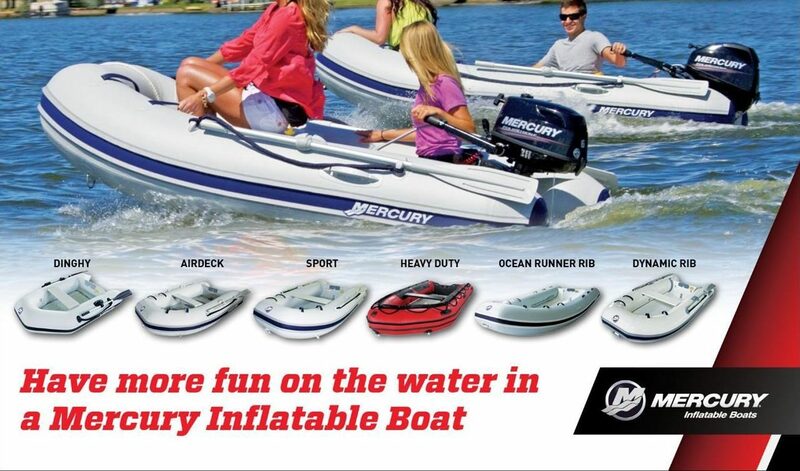 Come by today to see our inventory of MERCURY INFLATABLE BOATS!